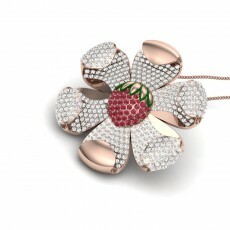 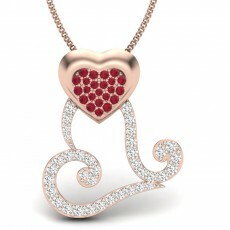 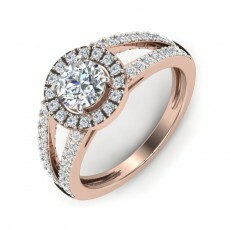 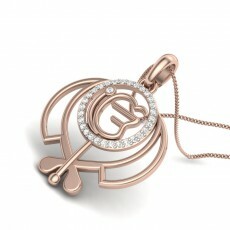 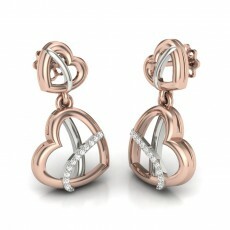 Buy Rose Gold Pendants Online In USA, Canada And Australia. 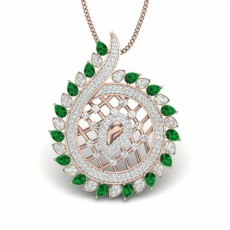 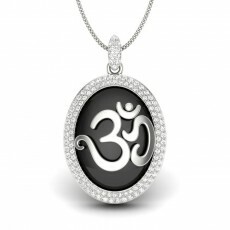 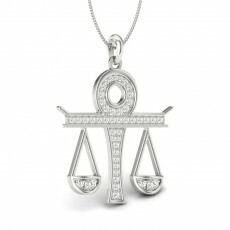 Diamond pendants are eternal and one can wear them on any occasion. 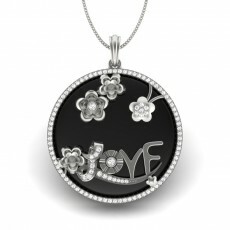 At Perrian we offer a variety of pendants which include pendants for daily wear, pendants for babies, pendants with your initials, and many more. 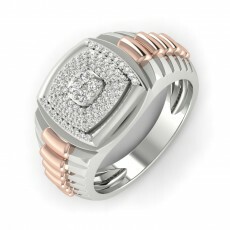 All our jewelry pieces are specially designed to give a sparkling glow and can also be gifted to your loved ones on the occasions like birthdays, marriage anniversaries etc. 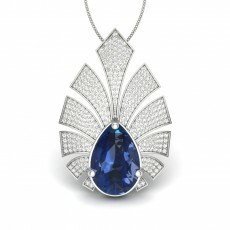 While the essential idea of diamond pendants continues as before, present-day ladies have significantly more alternatives contrasted with their ancient partners. 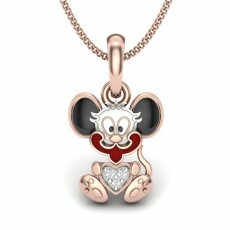 Little has changed since antiquated circumstances with regards to special varieties of pendants. 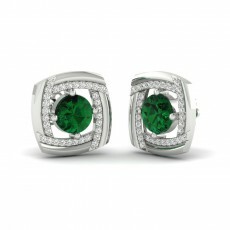 They are as yet well known in the twenty-first century as charms, four leaf clovers. 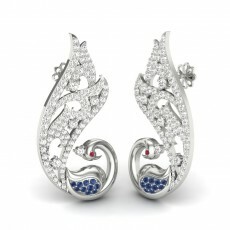 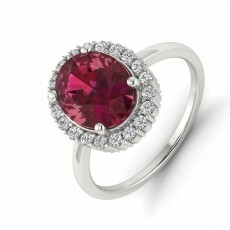 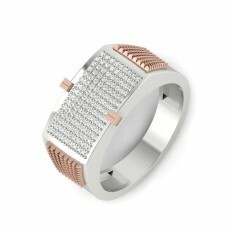 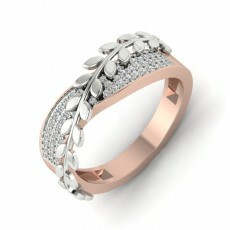 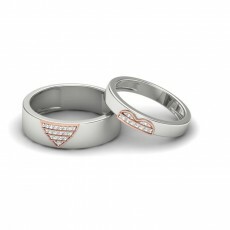 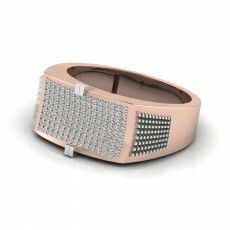 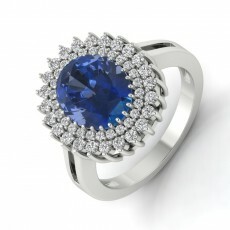 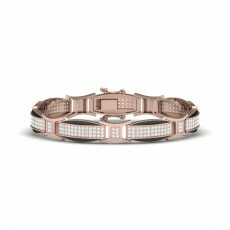 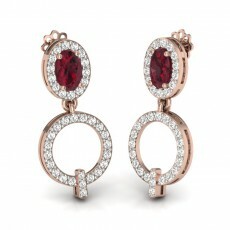 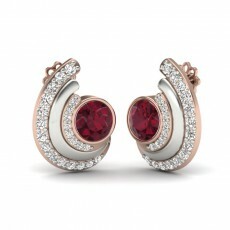 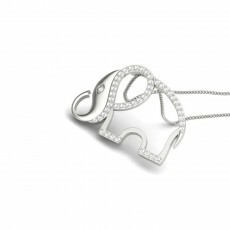 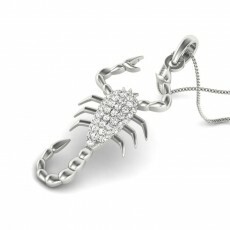 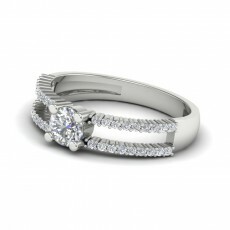 They are considered to be the most popular form of fine jewelry among women. 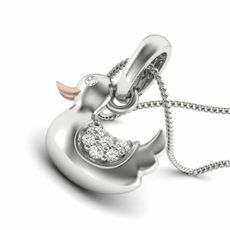 Available in a wide range of shapes, sizes and patterns pendants are must-have gold ornaments because they are versatile and a piece of great artwork in the fine jewelry world. 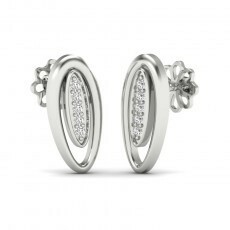 The top picks for 2018 include the daily wear Pendant which will form a great contrast if worn with these diamond stud earrings and these diamond bracelets in white gold. 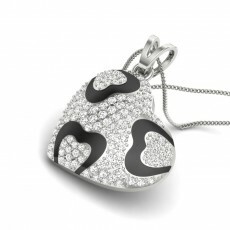 We would also recommend you to gift this key pendant to your loved one which secretly says the words ‘you have the key to my heart’. 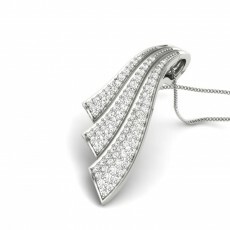 Note: All our neck jewelry products are sold without the chain which gives you the adaptability to get one that runs best with the diamond pendant. 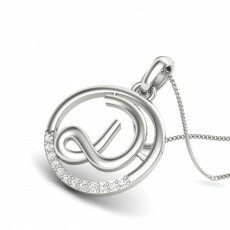 However, Perrian.com also gives you an option to shop the gold chain displayed in the picture.